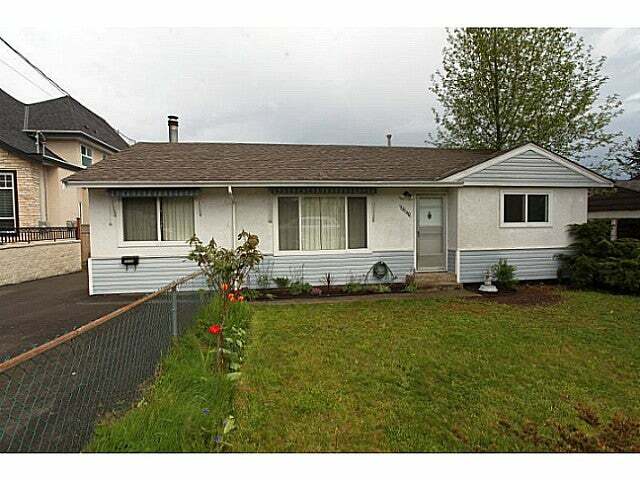 This cozy and clean 2 bed, 1 bath, 1137 sq ft rancher sits on a sunny 7959 sq ft lot. The large family room can be easily converted into a 3rd bedroom and with an alarm, newer hot water tank and roof on both the house and detached garage, this home is perfect for first time buyers looking to stick to a budget. Future potential is also a positive with no easements, rights of way or large trees on the property. All this is situated on a quite street between Surrey Central and Guildford Malls. Lot Size 7959 Sq. Ft.